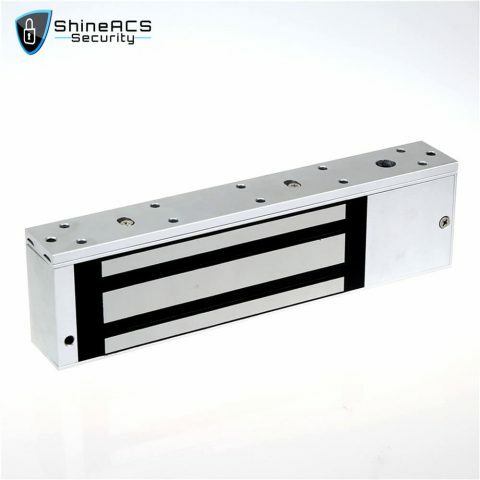 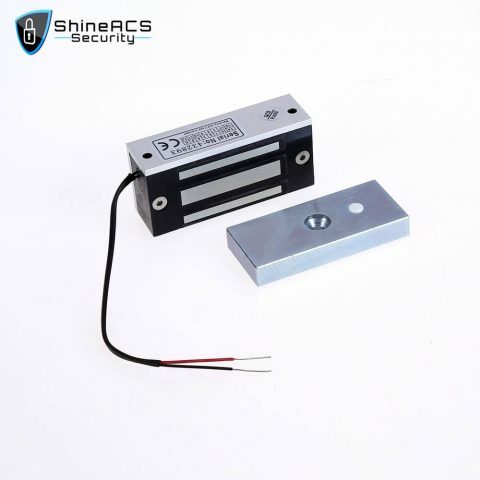 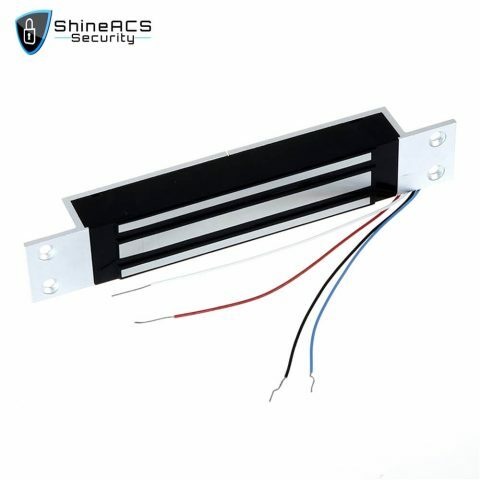 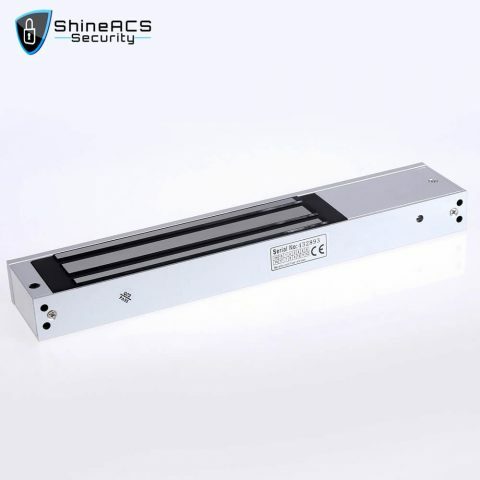 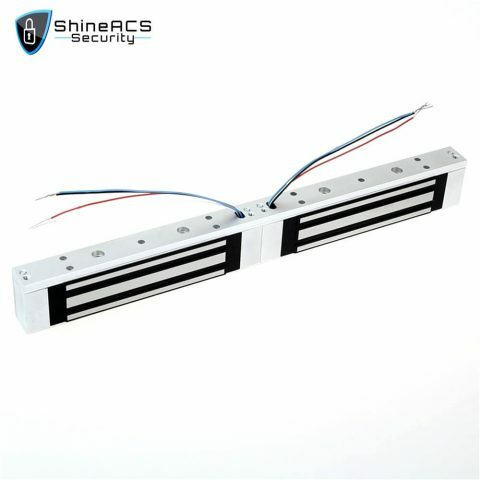 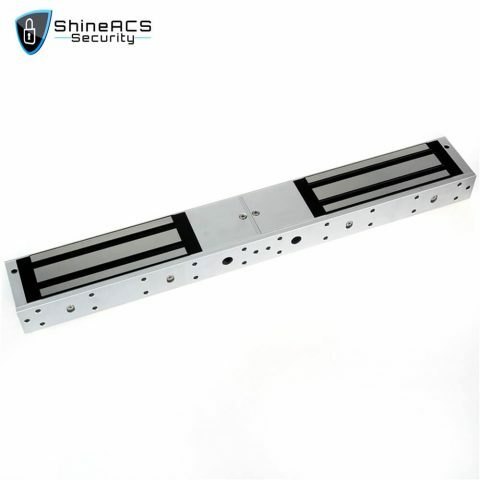 Access Control magnetic security door lock for doors, cabinets also called electromagnetic locks or maglocks. 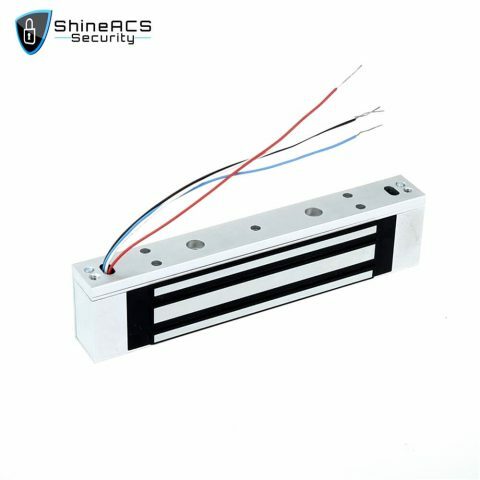 Today’s magnetic locks compare well above that of conventional door locks and they cost less than conventional light bulbs to operate. 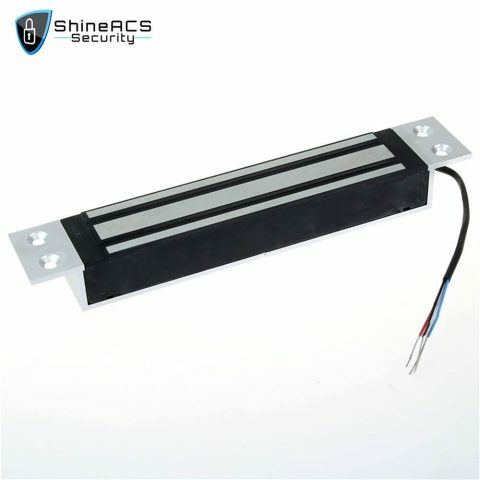 Power supplies incorporating a trickle-charged lead-acid battery pack should be used to retain security for short-term power outages. 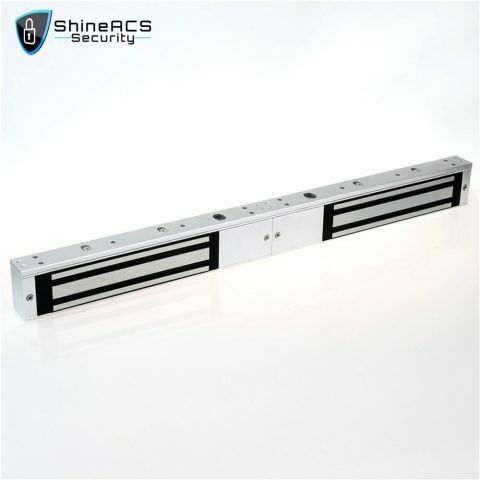 Magnetic locks possess a number of advantages over conventional locks and electric strikes. 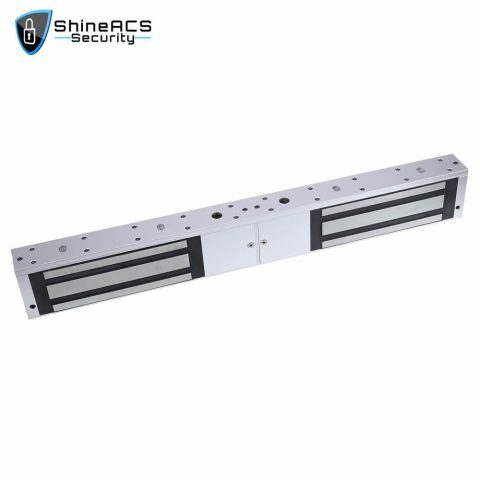 For example, their durability and quick operation can make them valuable in a high-traffic office environment where electronic authentication is necessary. 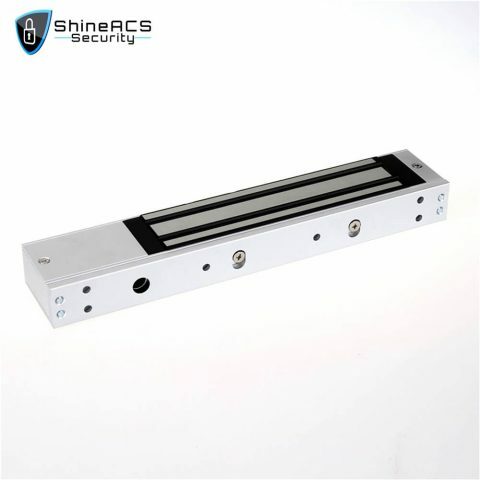 Also, you can control magnetic door lock with remote control.